Attorney General Bill Barr testifies that the DNC spied on the Trump Campaign. Maxine Waters and Steve Mnuchin get into an argument. Kirsten Gillibrand lies about gun ownership in her CNN town hall. Lori Loughlin could face up to 40 years in prison. 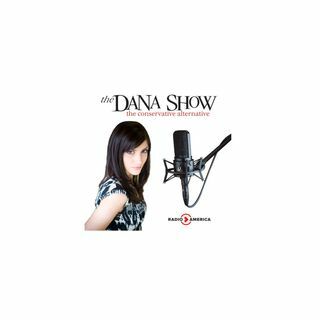 Dana gives a 2020 update. Congressman Louie Gohmert joins us to discuss Bill Barr’s testimony and border security.